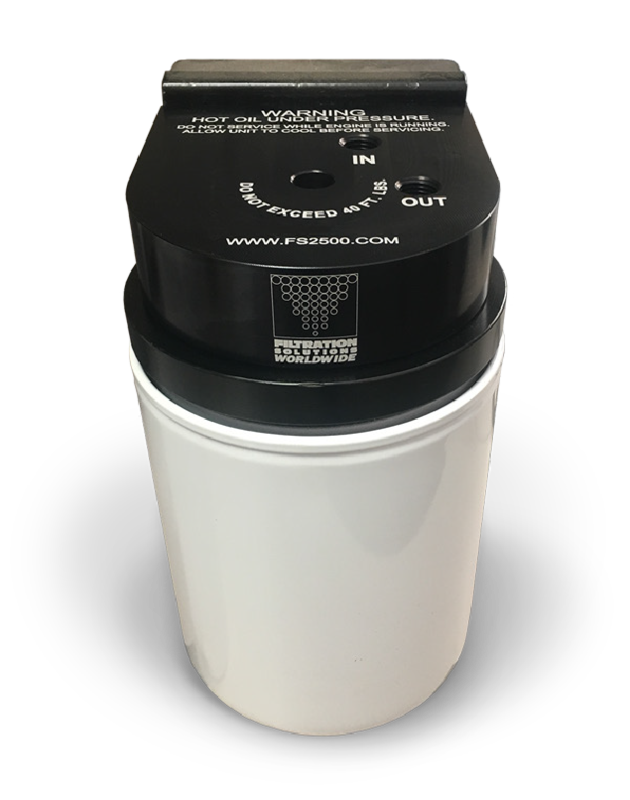 The FS-2500 bypass oil filter eats soot for breakfast… and lunch… and dinner. You have a lot riding on your engine, which is why you need the world’s best filter. 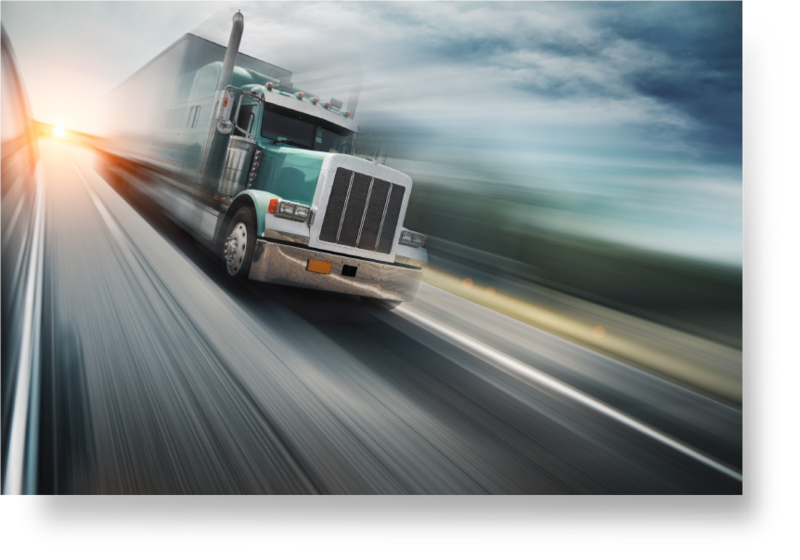 If you’re like other truckers, you log about 130,000 annually and change your oil every 12,000 miles. That’s 11 oil changes a year at about $280 a pop. You’re burning through over $3000 a year on oil changes alone. That’s money right out of your pocket. Instead, do two oil changes a year with the FS-2500. Keep on driving past those truck stop service stations. Stay on the road for 80,000 miles between oil changes. Install the compact and efficient FS-2500 bypass filter in your rig and keep an extra $280 in your pocket 9 times a year. You’ll stop twice a year for an oil change, and leave the mechanics scratching their heads over how clean your oil is. It’s about saving money, not spending your hard-earned profit. An oil change every month doesn’t have to be a cost of doing business. Plus, buying a new engine or paying for an overhaul a single minute before you have to definitely cuts into your wallet. Put off both with the FS-2500, which keeps your oil so clean that you change it twice a year and stop 99% of engine wear and tear. Do the math.